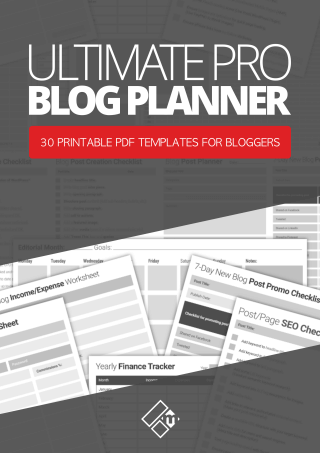 For all of you code savvy bloggers, theme creators, and WordPress enthusiasts. 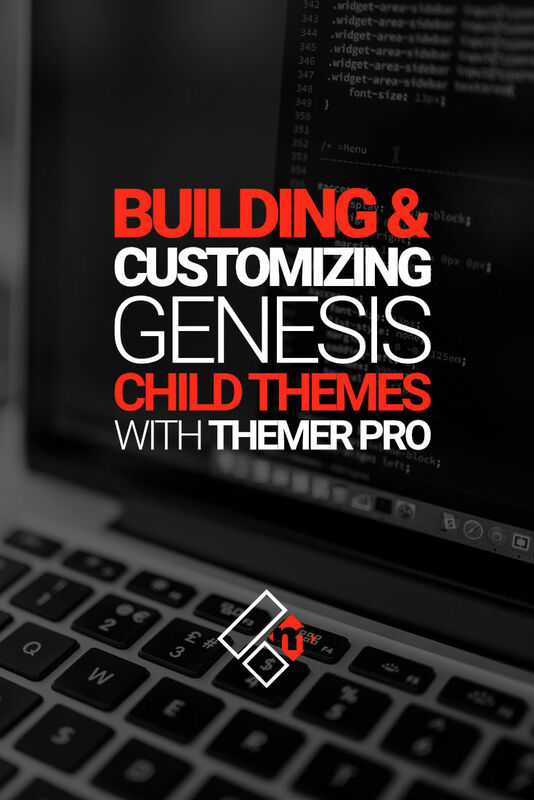 If you love creating WordPress websites with the Genesis Theme Framework software, in this post, I want to share with you my web design setup and how I customize Genesis child themes using the awesome Themer Pro IDE plugin. If you haven’t heard of Themer Pro before, then you’re going to love it, at least I think you will. A while ago I published a detailed review of Themer Pro which you can check it out here if you wish. So, in this post or I should say video post, I’ll show you how simple it is to get set up and edit your existing Genesis child theme with this developer plugin. You can also take any other existing child themes, heavily modify it to your heart’s content, and export it as a customized child theme you can call your own, to use on your client’s websites. Yes, Themer Pro is the perfect freelance web design tool I must admit, however, I think it can be put to good use by almost anyone. Even if you happen to have some basic knowledge of HTML, CSS, and PHP, you can benefit greatly from using Themer Pro to assist you in the modification of your Genesis powered website. If you’re starting out on the road to Genesis child theme development, the Themer Pro IDE plugin is the perfect tool to have in your developer toolbox. 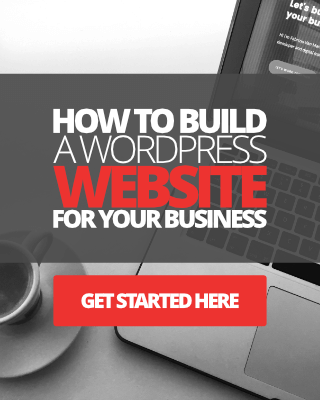 Watch the video below to learn more about how I use this plugin and my web design setup. 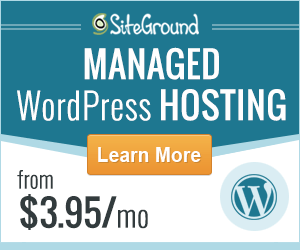 As a freelance web developer, I use quite a variety of tools, plugins, apps, services. I like to have a good selection as each web design project I undertake is different. However, when it comes to developing custom Genesis child themes or even customizing existing child themes to a clients specification, for example, I prefer to use just a few essential tools. Where can you find the Themer Pro IDE plugin? The Themer Pro plugin was created by developer Eric Hamm over at CobaltApps. You can learn more about it here as well as discover a range of other useful developer tools created by the company. Don’t forget to check out my review of Themer Pro here if you wish to. Really impressed with themer pro and I am going to improve my skills for sure using this tool. Thanks for sharing the video. Amanda, thanks for your comment and you’re welcome. If you’re building websites with WordPress and Genesis, I really think you’ll love using Themer Pro. Best of luck. Loved your customization techniques. Before I switched my websites to the Genesis Framework platform, I experimented with Squarespace, Wix, and other platforms. Although they make it super easy to create and edit your website, they lack advanced functionality. Functionality for SEO, custom widgets, integrations with other software, and the lack of other features drove me away. 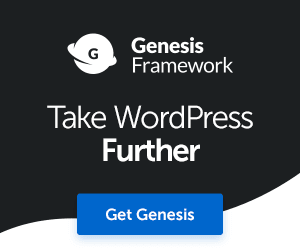 Coming to WordPress, I chose to go with the Genesis Framework, and never looked back. Thanks for stopping by mate. I have also used Wix and something else called Moonfruit before, but like you, I found limitations with using these tools. With WordPress, I’ve used a number of themes but I’m always brought back to Genesis. It’s a rock-solid framework and very hard to replace with anything else when you become so familiar with it. I love it.